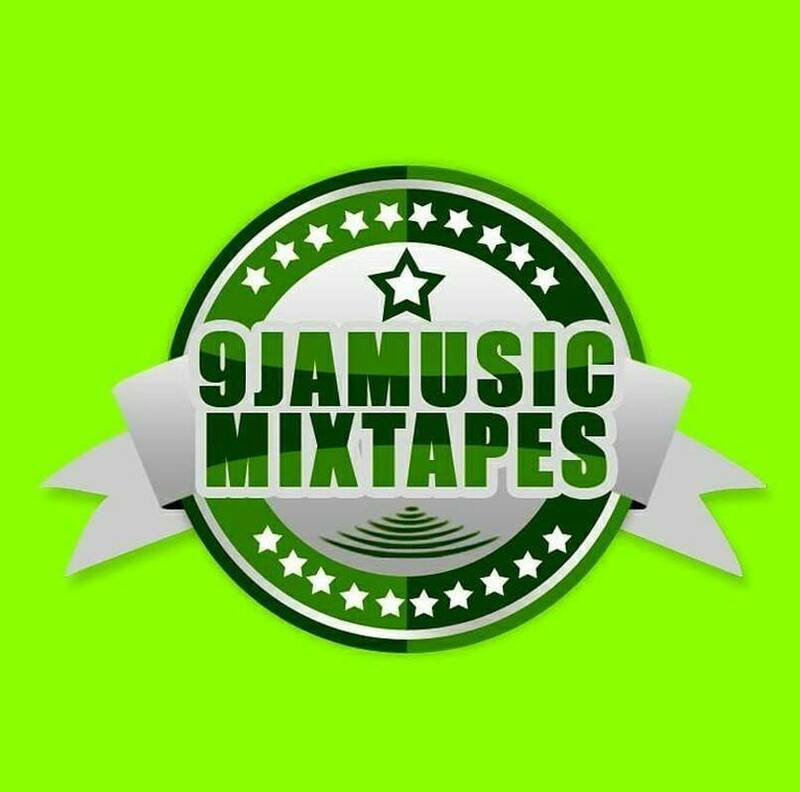 9jamusicmixtapes has released a mixtape to thrill Naija Rap Music lovers. It is a Cocktail of 35 of your favorite Rap songs put together in a way that gives off a new feeling. 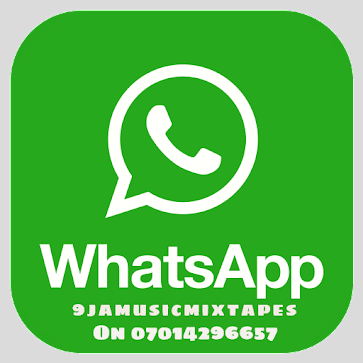 The Mixtape, features Rap music from several Top Naija Rappers and includes the most trendin Naija Underground Rap Music. 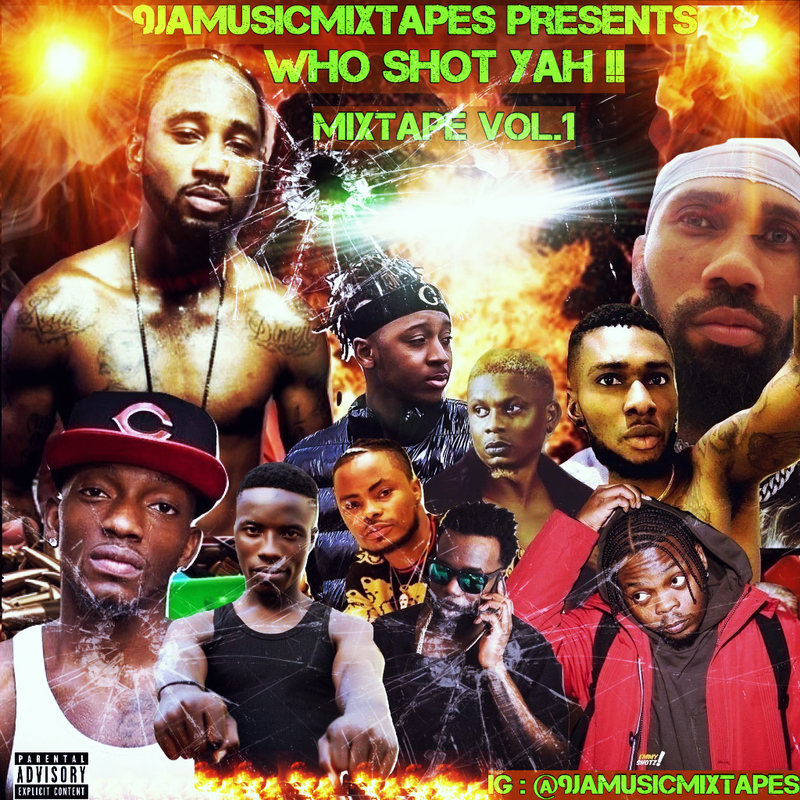 It is entitled ‘Who Shot Yah’, lasting more thn an hour and more minutes with the most impressive transitions and arrangements. Enjoy the Tracklist Down here Below.